The Real Life of a Narrowboat Wife: Why not top up the canal at the water point? We still haven’t had enough rain to make all of our canals fully operational, with only 38% of the long term average rainfall for February being experienced in Southern England. Still, I had a good laugh when I discovered this April 1st article on PennineWaterways News. It describes an innovative BW scheme to bring water from the north to the south, carried on specially adapted working boats. On a more serious note, Sue from Retirementwith No Problem, recently asked 'Do boaters really care what happens?' She counted 18 boats coming down the Buckby flight on their own in one morning: i.e. without sharing locks. 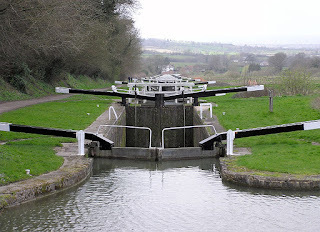 To save water we have been asked to wait to share some locks at the beginning of this season, but that is ok isn’t it? These are unusual times. We will just have to allow extra time for our journey. Boaters are going to have to slow down to an even more leisurely pace than usual. Amy from nb Lucky Duck pointed out that sharing locks is fun. I’ve had many a good chat with a random person while sharing a lock. It’s a great way to meet other boaters, and you share the workload of winding the paddles and opening the gates too. Everybody wins. BW reports that reservoir levels in parts of the Midlands and South East are still at record low levels for this time of year, and the water management team continues to work with local businesses, boating organisations and other interested parties to manage the problem. We have many canal boats, barges and narrowboats for sale on the Grand Union and so this issue affects our business and our customers. 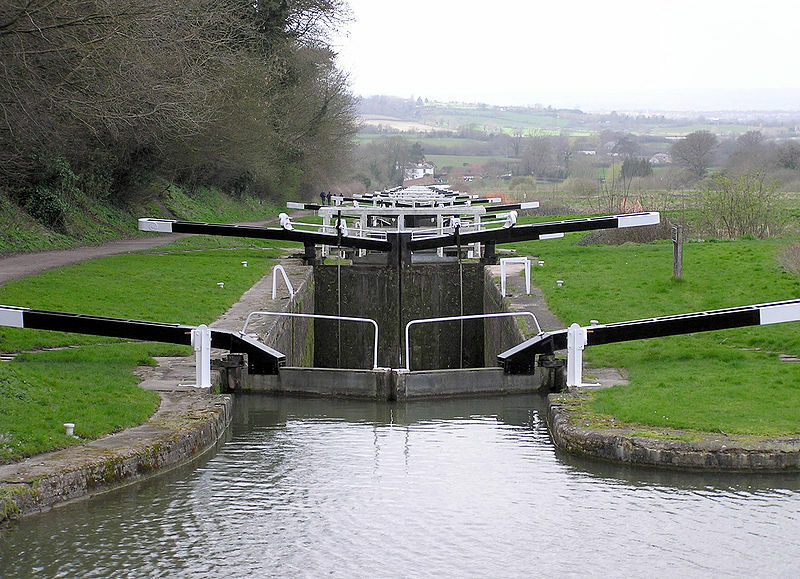 BW has issued details of overnight lock closures at targeted locations on parts of the Grand Union and Oxford Canals. Special openings will be considered at busy times such as Bank Holiday weekends. BW has published a map showing the risk of drought impact on navigation in the midlands and south east. So I’d like to end this blog with a final thought, in the style of Jerry Springer. Let’s share locks and save water. Sharing is nice. Make new friends. "Until next time, take care of yourselves and each other".